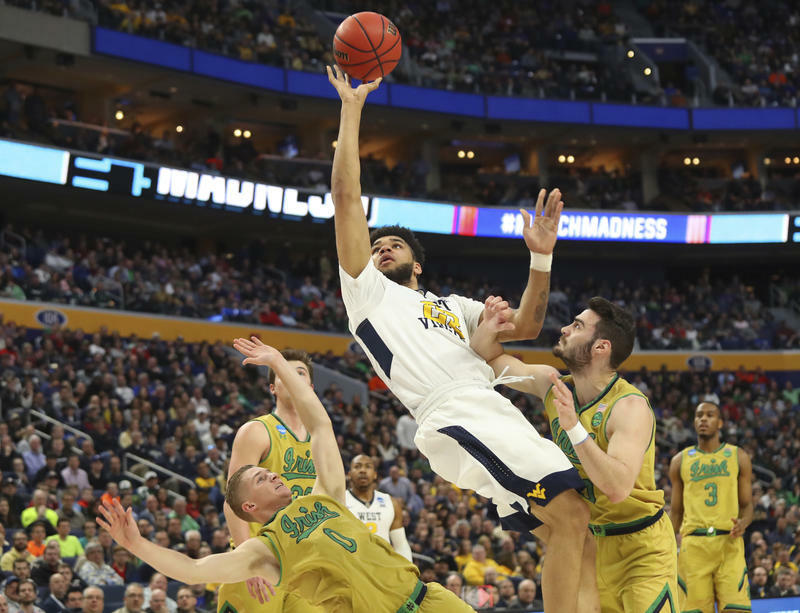 West Virginia University and Marshall University basketball fans who may be traveling to first-round men's NCAA Tournament games in San Diego are being urged to use care in ticket purchases. State Attorney General Patrick Morrisey said in a news release that fans should purchase tickets from the universities or known ticket vendors to ensure their tickets are legitimate. The release said buyers should use caution to avoid buying from someone who may not provide a ticket. The attorney general's office advises buying from a reliable vendor, protecting against identity theft, making sure sellers disclose seat location and ticket accessibility and reading fine print about fees and refunds. The release also says payment with credit cards provides greater ability to dispute unfair or unauthorized charges.